Each year, over 50 million Americans learn that they have some form of arthritis. Though once associated with crippling pain and joint deterioration, advances in knowledge and treatment make a living with arthritis manageable. Your Livonia Premier Aesthetics physician is an expert in providing adult medical care and is your partner as you learn to cope with your arthritic condition. Call the office, or request an appointment online today. Rather than a single disease or condition, arthritis is a catch-all phrase, including a variety of ailments that result in inflammation of the joints of your body. Osteoarthritis and rheumatoid arthritis are perhaps the best known. The Centers for Disease Control and Prevention also includes conditions such as gout, lupus, and fibromyalgia in its arthritis statistics. What distinguishes the common forms of arthritis? Osteoarthritis is by far the most frequently seen form of the condition. It’s a wear-and-tear affliction. Cartilage starts breaking down, exposing bones where they meet in a joint, so that the slippery surface that aids the free movement of the joint becomes compromised. In extreme cases, bone-on-bone contact may result. Rheumatoid arthritis is an autoimmune disorder in which your body attacks its own tissue, in this case the joint lining called the synovium. As the joint deteriorates, cartilage and bone are also damaged until the joint starts to fail. Joint stiffness and pain are the most common complaints from arthritic conditions. You may also experience swelling and redness, particularly with rheumatoid arthritis, and you may lose range of motion in an affected joint. Though research into regenerative treatment techniques shows promise, in most cases arthritis treatment concentrates on improved joint function and managing symptoms. Drug therapies include pain relief, from over-the-counter analgesics and non-steroidal anti-inflammatories to their stronger prescription cousins and, when required, narcotics. Counterirritants are medications that interrupt the way your nervous system transmits pain. Typically made from capsaicin, the substance that gives hot peppers their bite, these are usually applied as topical ointments and creams. Certain drugs can slow or stop the effects of your immune system’s attacks if you have rheumatoid arthritis. Often used in conjunction with other therapies, these medications can limit the progress of damage for some patients. Are there non-drug treatments for arthritis? Yes. Physiotherapy can often strengthen muscles and return mobility. Changes to lifestyle, such as improved diet, moderate exercise and losing weight, can help reduce the effects of arthritis. If conservative therapies and drug treatments aren’t successful, however, there are surgical solutions as well, such as joint fusion or replacement. Your arthritic condition likely creates a combination of symptoms exclusive to you, so personalized care and condition management are essential for the best quality of life. 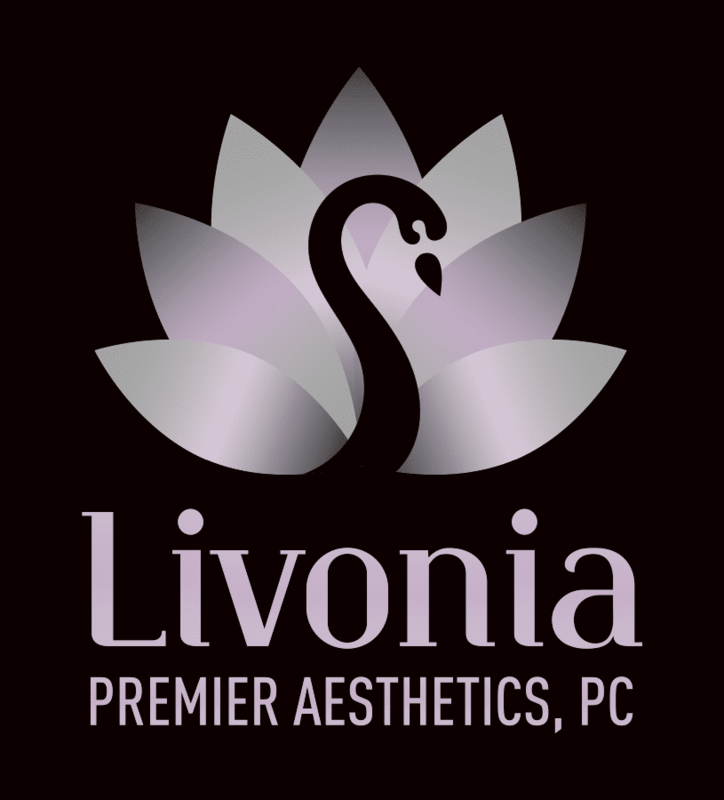 Your physician at Livonia Premier Aesthetics stays with you, every step of the way. Call or click today.